This is the link to our webpage: http://www.fund17.org/latino-research/ if people would like to learn more about the project and how to participate. The registration is now open for our upcoming conference Securing the Future of Language Access in Louisiana on July 18, 2019. The Louisiana Language Access Coalition promotes full and meaningful participation in public life, without barriers based on language, for all people. The Wage and Hour Division in New Orleans, LA invites you to attend this FREE educational event for employers and HR professionals in the restaurant industry. The event will include a Fair Labor Standards Act (FLSA) and a Family Medical Leave Act (FMLA) educational workshops. The workshops are designed to assist area employers understand and comply with workplace laws and regulations administered by Wage and Hour Division. Human resources, payroll and compliance staff in restaurant industry are strongly encouraged to attend. This initiative by the Wage and Hour Division of the U.S. Department of Labor is part of a larger effort to connect employers with the information they need to better understand their responsibilities and obligations under the law. Stay tuned for regular updates and educational opportunities sent to your email. Feel free to contact us with any questions you may have at cedsci.feedback@census.gov.  We will do our best to address all your comments before data.census.govtakes over as the Census Bureau’s new dissemination platform, but realize there will be continued improvements and updates after the transition. We know there will be some bumps in the road, but we are committed to getting you the functionality and capabilities you want in a dissemination system. This spring, the Red Cross will be hosting Sound the Alarm, a home fire safety and smoke alarm installation event. During this nationwide home fire safety and smoke alarm installation event, volunteers across the country will install 100,000 free smoke alarms in high risk neighborhoods in over 100 cities. Latino households in New Orleans are particularly at risk for home fires. The New Orleans neighborhoods with high concentrations of Latino households are at the highest risk for home fire. This means that these households lack basic fire safety measures, and that the installation of a smoke alarm could save lives and property. In order to effectively meet the needs of the New Orleans community, the Red Cross needs volunteers, especially Spanish-speaking volunteers. Attached to this email are two pamphlets with important information about the event. I know the Forum has developed a strong network of Latino organizations in New Orleans, and so if it is possible for you to distribute information about this event through your organizational channels, we would greatly appreciate the help in raising awareness for the event, and recruiting volunteers. People can register now at SoundTheAlarm.org to volunteer for smoke alarm installation events from April 27 to May 12, and help raise lifesaving donations. Any support is greatly appreciated- it will help us save lives. If there is any way we can help support the Forum, please let us know. Thank you, and feel free to reach out with questions. 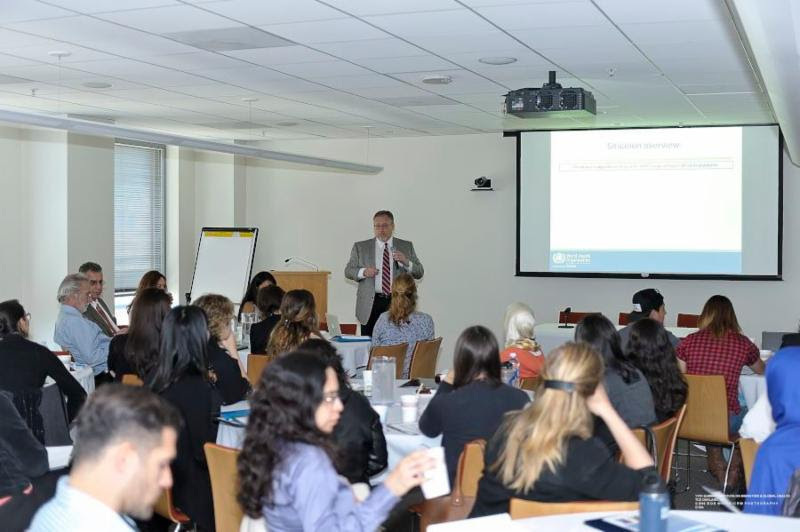 Join a worldwide community of experts on health and mobile populations during the Summer Institute on Migration and Global Health. Today, more than ever, we need to have a better understanding of the health effects of migration, and improve the skills of those individuals dedicated to conducting research, impacting policies, and improving health services related to migration and global health. Who should attend: Researchers, faculty, graduate students, and professionals working with or interested in migrant communities. In Person participation to the four-day course, including lectures, workshops, poster sessions, field trips, and social activities, offering an exceptional opportunity not only to learn, but also to create professional networks. Online participation through live-streaming option which provides access to morning plenary sessions of July 10-12. Location: The California Endowment Conference Center in Oakland, California and the School of Public Health at the University of California Berkeley. 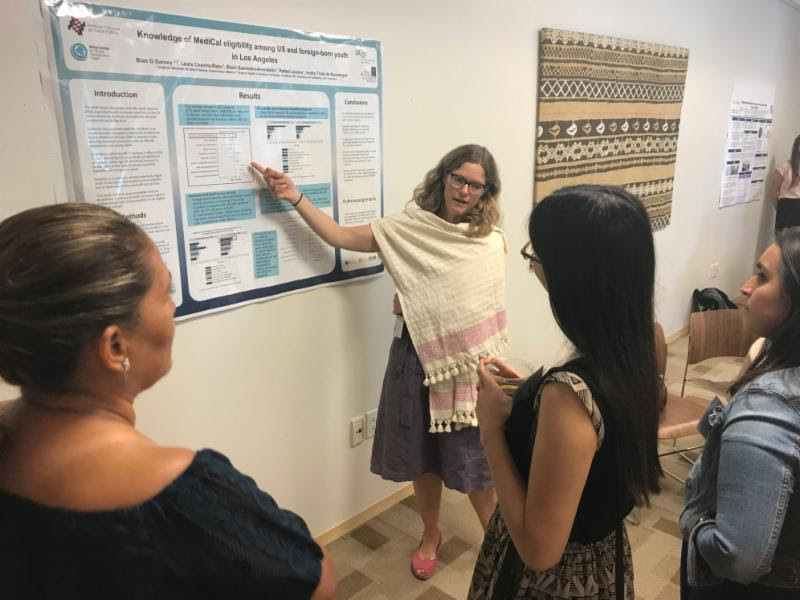 The Summer Institute on Migration and Global Health provides an opportunity for researchers and students to showcase their research or successful interventions through a poster presentation. Learn more about it here.